The demonstrations on this page show how to use some of ImageMapster's features. The first, "Big USA Map," is an interactive demo that lets you change many options interactively to see how they affect the image map. The other demos are far simpler and show how to use specific features. The "Joints" demo is a project contributed by a user from a private web site. The last item is links to some demos set up on JSFiddle that you can play with or fork. This section will grow. To manipulate all the options interactively, go to the USA map demo (on its own page). The basic version shown inline here demonstrates a few options. altImage allows a different image to be used for both the highlight and select effects. Washington is set to staticState=false which prevents it from being highlighted or selected, while Oregon is configured with isSelectable=false which prevents it from being selected, but it will still highlight. Texas and Maine are pre-selected using default options. Show code for this example. Simple example demonstrating singleClick, which allows only one area to be selected, and changing a tooltip on the fly. The dip has a tooltip, which is different if asparagus is selected. This also shows how to use area-specific options to control the styling of each area individually. Some areas use different colors for selection to ensure that the highlight is visible even though each area is a substantially different color. See this demo in a JSFiddle. Click a vegetable to begin! This example shows how to use ImageMapster to create menus. The image is lifted from a css tutorial showing how to use CSS to create menus. The example uses ImageMapster instead to create a more interesting menu with almost no code. The example uses includeKeys to highlight areas other than the one which is activated, and altImage to render the highlight with an alternate image (instead of just filling). The vertical space above each menu will also activate the menu, but won't itself highlight. This example shows how to activate areas from code, and change options on the fly using the set_options method. The isSelectable options has been disabled to prevent selection of areas - only mouseover highlighting is in effect. Finally, it uses the onMouseover and onMouseout events to show captions for each area. This example also uses multiple groups assigned to each area to activate all areas easily. Each area has two keys: the primary one which is unique, and another which is the same for each area -- "all". The "all" key is used to activate all the areas at once when the mouse enters the image. 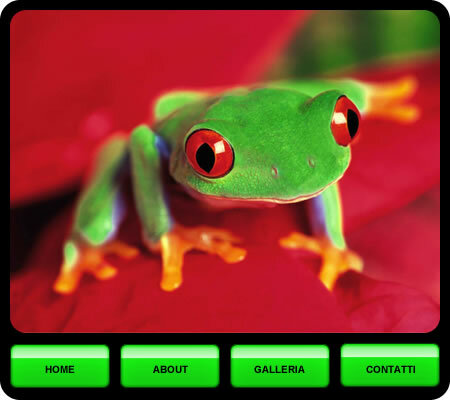 This example, like the frog menu, mimics a CSS3 example: Stu Nicholls' creating an image map using CSS only article. Show code for this example. Play with it using jsfiddle.net. The Shapes demo shows how to create hotspots within other hotspots. It also uses includeKeys like the Frog demo to activate areas from other areas, but slightly differently: the target area isn't itself a hotspot. Finally, it uses masks to exclude a small area from the outer ring of the circle. When using masks to exclude areas within other areas, the stroke option will also render a border around the interior perimeter of the outer area. In the code, you will notice that the inner circle area is included in two groups: inner-circle and inner-circle-mask. This makes it possible to use the inner circle as a mask for the outer circle, so it is excluded when the outer ring is highlighted, as well as its own hotspot, without duplicating the area data. With Internet Explorer 6-8, using VML, masking cannot be done natively. In this case the effect is simulated by rendering the masked area with a specific color that can be defined with the "fillColorMask" option. This option is ignored when using HTML5 canvases. The default is white, which is used for the inner circle, and 2nd small circle in the ring is set specifically to match the color of the ring area. This example shows how to dynamically resize maps with the resize method. Resizing an active mapster-bound imagemap will retain all current state data. With VML (IE<8), the actual selection data can't be resized dynamically, so it will be redrawn after the operation finishes. By using images that have a larger native size than the initial display size, resizing can be used to zoom and enhance detail. In addition to resizing images dynamically, ImageMapster can adjust the image map of any image loaded to its effective size. That is, if you have an imagemap that doesn't match the size you need to use in an application, you can just set the CSS or height/width properties for an image to whatever you need, and ImageMapster will automatically adjust the area data in the image map. If you do not want this functionality, it can be disabled by setting scaleMap=false. At this time, you resizing only works when the aspect ratio is maintained. While it won't stop you from changing the size to different proportions from its natural ones, the results will be unpredictable. In the future I may update this to handle arbitrary proportions, but it's nontrivial because circles will need to be handled with some actual math. The Skeleton Joint demo is a user-contributed example of using ImageMapster to allow synchronizing selections from a complex list with an image. (This is part of a private web site, but the author has granted me permission to use it here). Clean USA Map Demo - The USA Map set up, ready for you to play with. Work with groups of areas? Set up profiles that control the effects used to render groups of areas. Without too much trouble you can create option profiles of options and apply them to groups of areas automatically. Pre-select certain areas on the map? Just select areas in advance. The user can deselect them. Get the imagemap to adjust to the size of the browser window automatically? Set up complex effects in advance as the background, and then activate the map using different effects? Darken the image when someone first mouses over it and show the current area undarkened, e.g. the inverse of the usual behavior? Use "snapshot" like above to make the image dark, then use the canvas toDataUrl method to grab the dark image. altImage is used with the image itself to highlight over the darkened backdrop. Insert a filter between ImageMapster's layers to create a darkening effect over the original image, without affecting the highlights. Use imagemapster to "fill in" areas on an image data sent from the server? This example shows how to configure ImageMapster with external data. 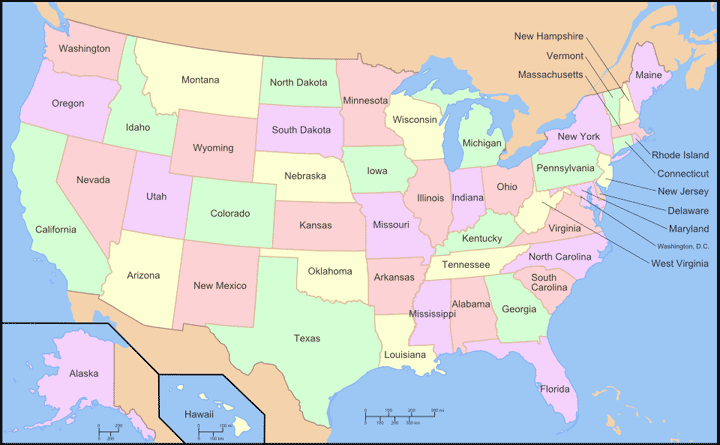 Track more than two (unselected or selected) states for each area? Track three different selection states with this example. It can easily be adapted for more than three. asparagus: "<b>Asparagus</b> is one of the first vegetables of the spring. " 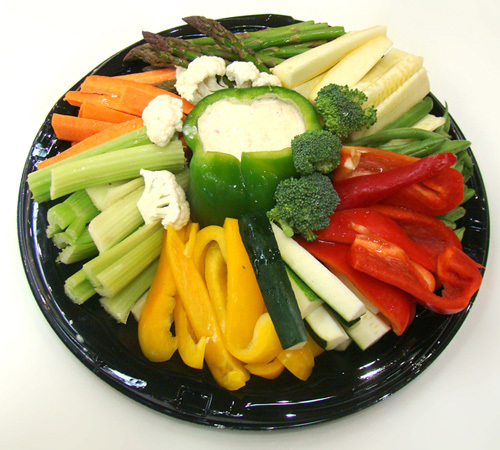 redpepper: "<b>Red peppers</b> are actually the same as green peppers, they've just been left on "
celery: "<b>Celery</b> is a fascinating vegetable. Being mostly water, it actually takes your body "
broccoli: "<b>Broccoli</b> is like a forest of goodness in your mouth. And very good for you. " dip: "Everything here is good for you but this one. <b>Don't be a dip!</b>"
newToolTip = "OK. I know I have come down on the dip before, but let's be real. " +"Raw asparagus without any of that delicious ranch and onion dressing "
// remove the captions, and also set a flag to let the other code know if we're currently in an area. "Paul McCartney's song, Yesterday, recently voted the most popular song "
+ "of the century by a BBC poll, was initially composed without lyrics. " 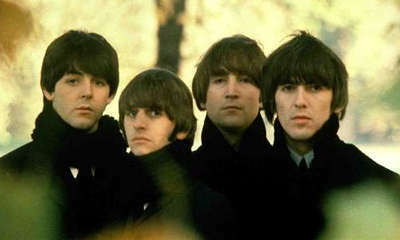 "Dear Prudence was written by John and Paul about Mia Farrow's sister, Prudence, "
+ "when she wouldn't come out and play with Mia and the Beatles at a religious retreat "
"In 1962, The Beatles won the Mersyside Newspaper's biggest band in Liverpool "
+ "contest principally because they called in posing as different people and voted "
"The Beatles' last public concert was held in San Francisco's Candlestick "
// original demo. Check whether an area has been activated with "inArea" - IE<9 fires "onmouseover"
// a specific area in those browsers otherwise. It makes no difference for other browsers.